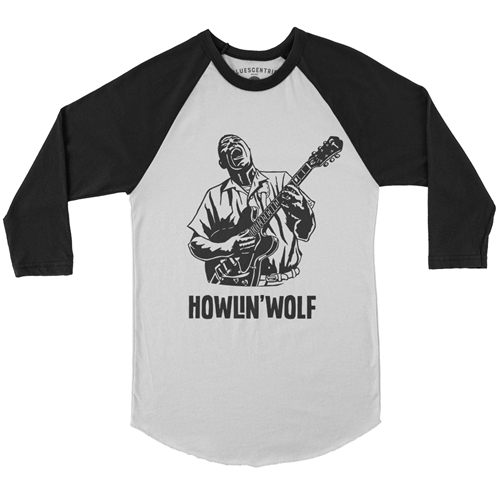 Official Howlin Wolf Baseball Shirt. 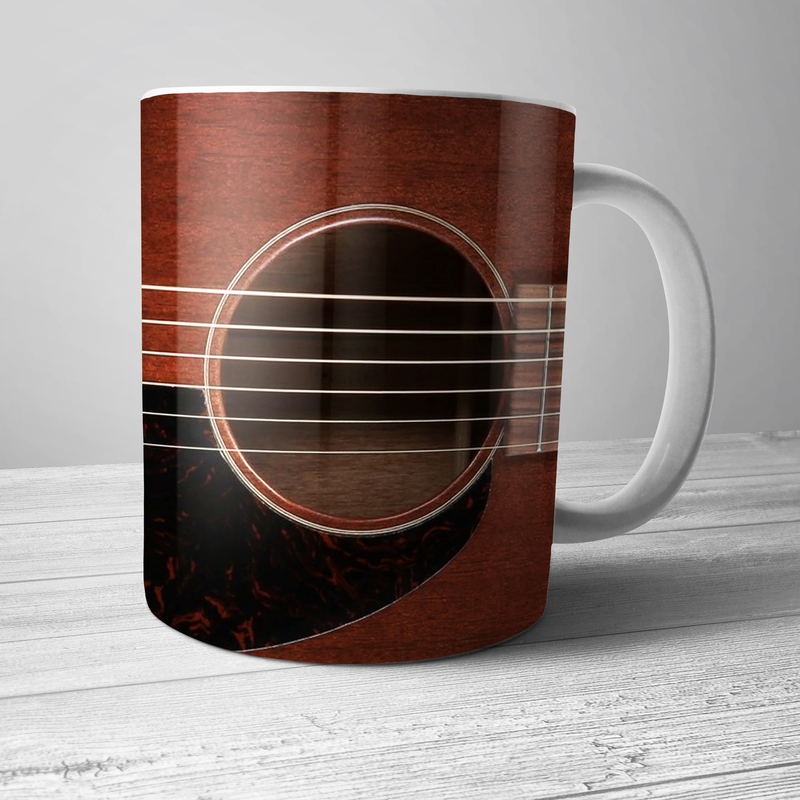 Every sale directly benefits Howlin Wolf's estate. 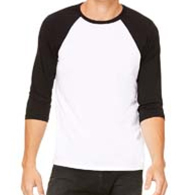 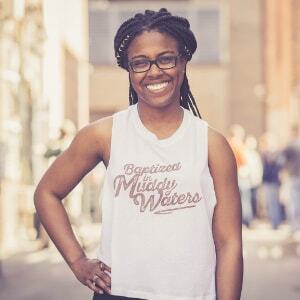 The official Howlin Wolf raglan baseball shirt comes in comfortable, lightweight 4oz 91/9 poly/ringspun cotton sizes up to 2XL.